A SPANISH judge probing the case of Kirsty Maxwell has refused to meet with her family. It comes as her grieving relatives and ex-police officer David Swindle, a private detective working on their behalf, asked for a meeting with Ana Isabel Garcia-Galbis. But the official said she would be unable to comply with their request in order to remain impartial. 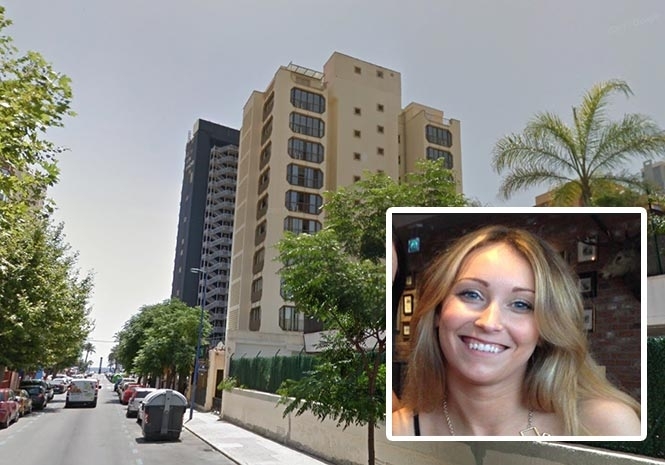 The 27-year-old newlywed from Livingston – who was in Benidorm for a hen-do – tragically fell from the tenth floor of the Apartmentos Payma complex in Benidorm last April. 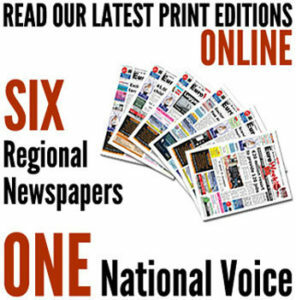 It is believed the bank worker plunged from a room on the floor above her own which was occupied by five British bodybuilders from Nottingham, who remain under investigation. Spanish detectives have so far been unable to track down any witnesses and are said to be working on the assumption that Kirsty slipped and fell. The five suspects were quizzed by Spanish investigators before returning to the UK, while her clothes were controversially destroyed without proper DNA testing. In March Scottish National Party MP Hannah Bardell raised the case in the House of Commons. And at the beginning of April it emerged that Kirsty may have been mistaken for another woman who has not yet been traced. A website with messages from her family and details about the case was launched to mark a year passingsince she died, after her friends visited Benidorm in a new appeal for witnesses. Previous articleAfter the Kiss – now what?